Blogger, like the language confusions have one more confusion with respect to Blog description. 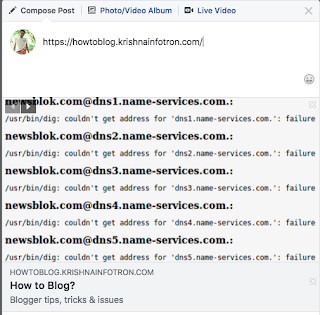 We have two descriptions setup in Blogger. This blog helps with Blogger tips, tricks and troubleshooting. 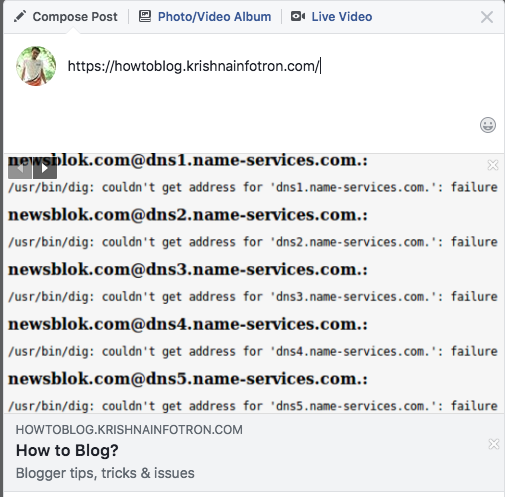 Under the Blog title - How to Blog? When I share my blog URL on a social networking site, this is the description I see. It could also be disabled if you have never turned this description on. You'll have to enable it. Now go to settings and change the description as you wish.